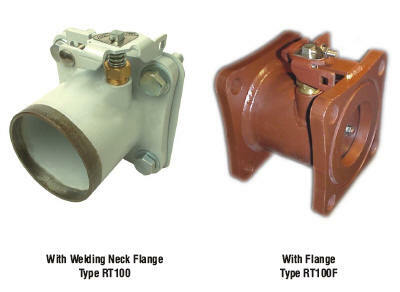 valves supplied with mounting 'O' ring, cover plate and mounting hardware. Absolute Zero leakage when valve is closed. 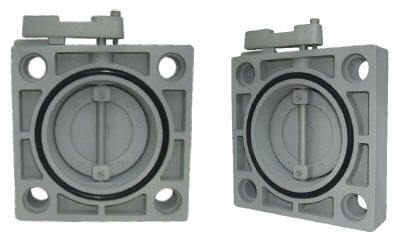 Mounting gasket supplied with the valves. Very light and sturdy construction.